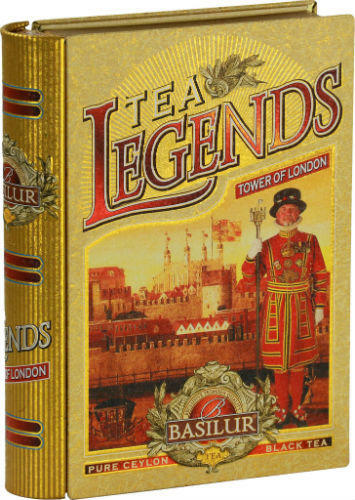 Basilur presents you this rich Ceylon black tea which adorned the royal tea traditions. 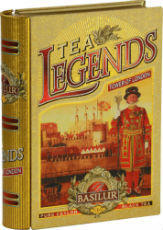 Black loose/leaf tea grade FBOP from the lower elevations of Ceylon, no additives. Cup colour is light to medium.